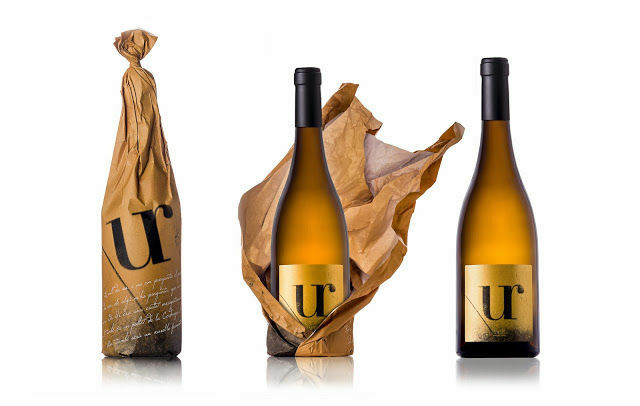 These examples of different wine packages show how even with a standard shaped bottle, your beverage can still stand out with the right branding and design. Many alcoholic beverages differentiate themselves with their labels. This can take an artistic approach, such as abstractly branded bottles, cartoony wine bottles, flavor-focused wine bottles, extreme minimalist wine packaging and artsy wine bottles. 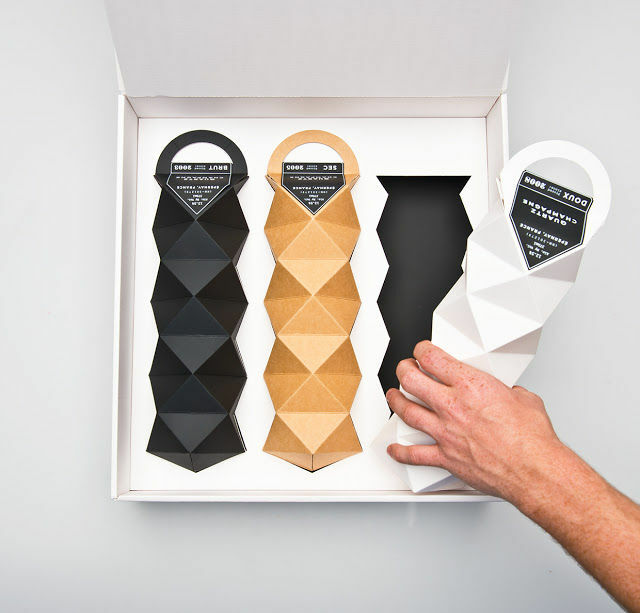 Others choose to focus on the whole bottle with their wine packages, like fanciful bottle branding, basic beer-style vinos, oddly shaped wine branding and portable vino pouches. This indicates brands are experimenting with the way wine is served as well. Keeping the customer experience in mind is an important strategy, as evidenced by pre-packaged communion cups, single serve wine pouches and pre-mixed vodka spritzers.